Maruti Suzuki has some serious surprises in its garage. The Indian auto giant with its fuel-efficient and cost-effective passenger cars holds supremacy over the market. Company’s Alto has been a consistent performer in the segment and most preferred car in the Indian market. Maruti also has highest selling compact sedan in its array of products in the form of Swift Dzire. 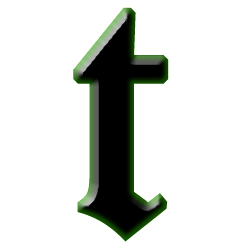 The car is the top ranker in the compact sedan segment. Previously, when Maruti introduced its second generation of Dzire the earlier version was rebranded as Dzire Tour. 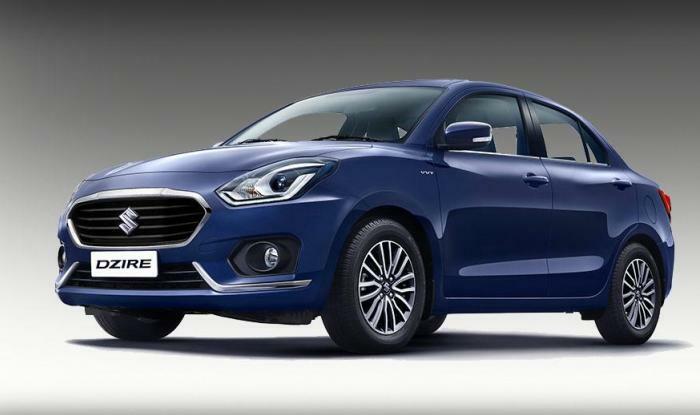 And, as we are already aware of the totally refreshed Dzire rumors, it will be soon launched. It has been also heard that the Dzire Tour will be discontinued post launching of the next-gen Dzire. But it seems to be a false news. The new Swift Dzire that is based on the second generation Dzire has already been spotted. However, after reaching the dealers for the inquiry of the vehicle, it was revealed that the bookings have already started and customers can book the vehicle by paying Rs5000 as a token amount. The Swift Dzire has also reached some dealership showrooms. The launching of the swift Dzire tour is expected after the launch of third generation Swift Dzire. As per the leaked pictures of new Dzire tour, the interiors will be decorated in black and beige. It will be based on the base trim level of the Dzire LDI. Though it comes with multi-information display and power windows, but it lacks some premium features like parking sensors, automatic climate control, and infotainment system. The bumpers are painted with the matching body color and black plastic grille. There is no change in the power plant; the new Dzire tour will have the same 1.3-liter DDis diesel engine. The motor produces 75 PS of power and 190Nm of torque, which is integrated with five-speed manual transmission. Petrol version remains non-applicable for the Dzire Tour. There has been a lot of chaos for the forthcoming third-generation Swift Dzire. It shares the front looks with the new swift and will also have some premium features such as Led DRLSs, 7.0-inch touch screen, and projector headlamps.